Confident Parents, Confident Kids Turns Four! 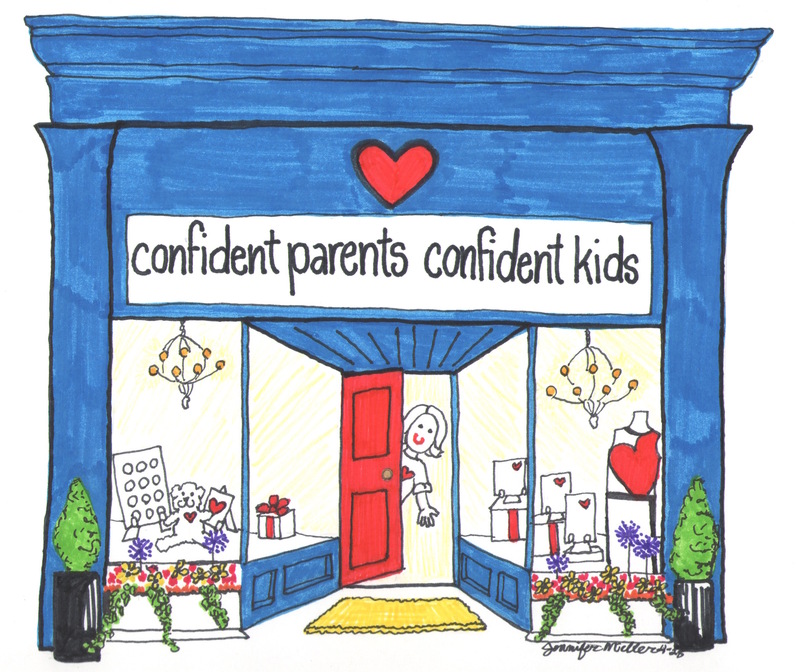 We are celebrating the fourth blog-iversary of Confident Parents, Confident Kids! The dialogue we’ve shared, I know, has improved how I show up as a Mom and I hope it’s done the same for you. Our inquiry together has helped me and others explore how we can support the most critical skills in our lives – not what content children need to know but who are they are, how they relate to others and how they can contribute themselves to the world. With 22,000 followers in 152 countries around the world, CPCK is generating vital discussions about simple, practical steps we can take to promote our children’s social and emotional skills. We know the majority of U.S. parents believe that “social and communication skills” are the most important to help cultivate even over understanding technology or getting good grades. But how do we do it? Discussing the many potential ways and learning from research-based strategies educators implement in schools is a terrific start! There are so many collaborators that contribute to the reach and success of Confident Parents, Confident Kids. From university partners like Shannon Wanless of the University of Pittsburgh, Roger Weissberg and the staff of the Collaborative for Academic, Social and Emotional Learning to media sources like NBC Education Nation, The Huffington Post, Parent Magazine and iSouthAfrica (Hello!) to nonprofit advocates, researchers and changemakers like Ashoka Changemakers, Edutopia, Girl Leadership, and Getting Smart, fellow change agents like Cecilia and Jason Hilkey of Happily Family, outstanding authors such as Michelle Borba and Ann Douglas and individual caring and thoughtful parents, educators and leaders such as, Annette Roberts Dorman, Kimberly Allison, Lane Pierce, Deborah Pearce, Tom Rausch, Bonnie Lathram, Starla Sireno, Susie Fabro, Magic Writer Mom, Tikeetha Thomas, Lynn Claire, Amye, Sharon Perez, Kevin Cutler and many more – all of you have contributed to this conversation. Thank you school districts, teachers, principals, school counselors, social workers and psychologists who have placed articles and links on your sites! And I cannot possibly begin to express my gratitude to my family for their daily support – Mom, Dad, Jason and E…Thank you! There are some exciting brand new collaborations that will bring new work into the world coming soon to CPCK! Look for a new partnership with social and emotional learning consultant, Lorea Martinez on a parent education curriculum for schools. Look for a review of the research establishing a clear connection between parenting and social and emotional learning from Shannon Wanless, Roger Weissberg and I. And more to come with Tauck Family Foundation and Aspen Institute’s National Commission on Social, Emotional and Academic Learning. The Education: Next Generation online Conference is coming up soon – November 3-7 – with speakers like Daniel Siegel, author of Brainstorm and Mind, Tara Mohr, author of Playing Big and Shefali Tsabary, author of The Awakened Family and me! 🙂 I also contributed to the book, Building Powerful Learning Environments from Schools to Communities by Arina Bokas available on pre-order now and out this December. 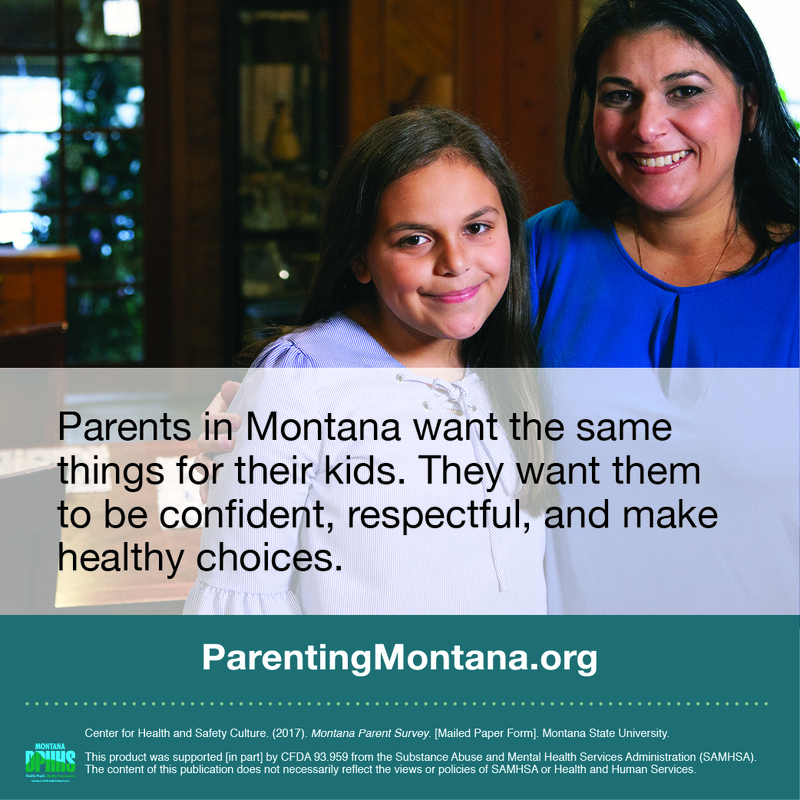 one-on-one or co-parent coaching in-person, by phone or by Skype. monthly webinars on hot topics parents have said they want to discuss. 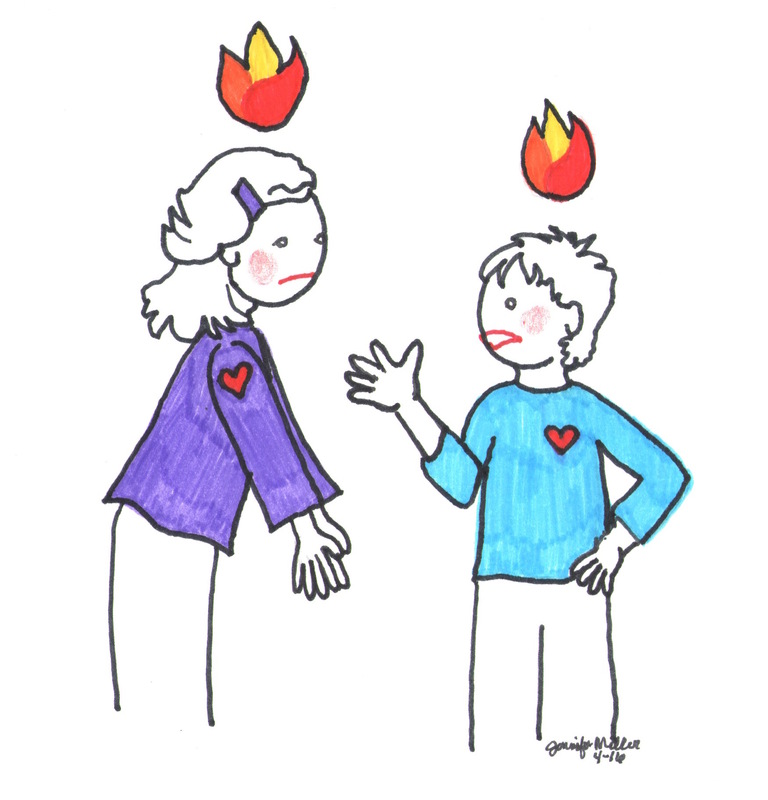 Join this month’s webinar, Supporting our Kids in Dealing with Fears! 250+ illustrations, matted and printed on high-quality paper, are now available for purchase for your home or classroom. Want to help celebrate this milestone? 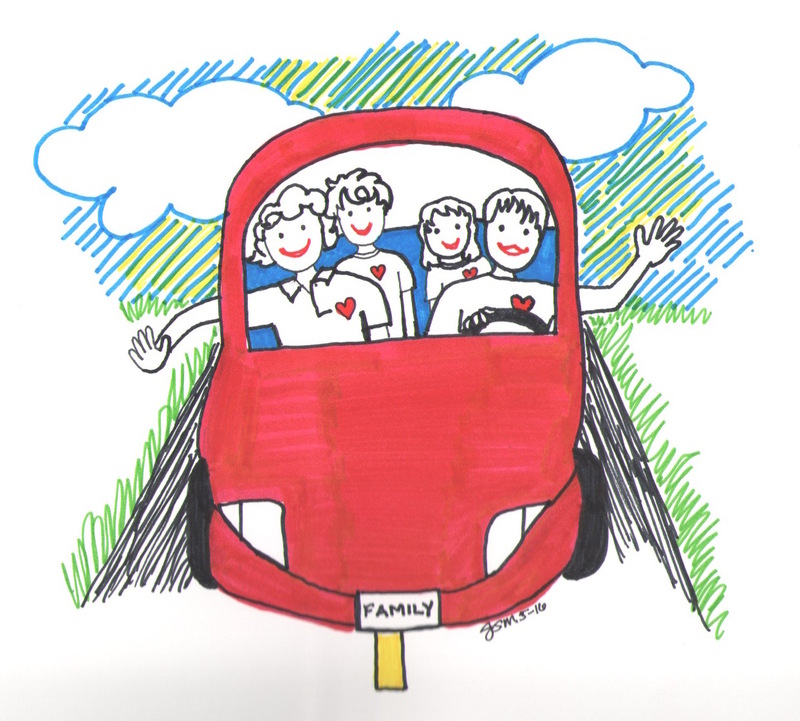 Do you know others who might love Confident Parents, Confident Kids – teachers, parents, grandparents, changemakers? Introduce them by sharing the following video: An Introduction to Confident Parents, Confident Kids. THANK YOU PARTNER for engaging in this dialogue. Our hearts are all in. And we are also engaging our minds in figuring out how we can be our best selves for our deserving children. It’s an honor to journey with you on this grand adventure – parenting! Happy Blob-iversary!! 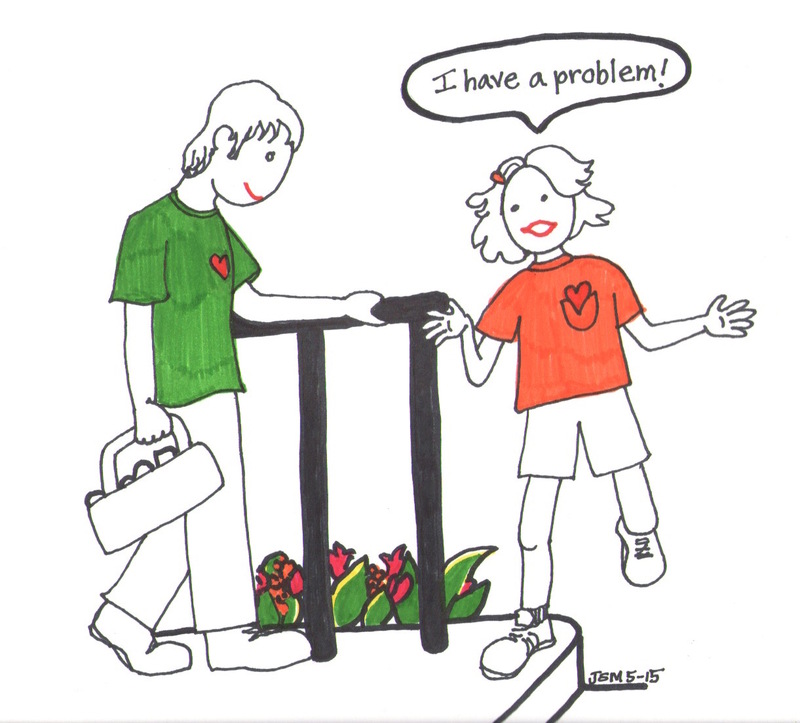 You have been building a wonderful resource for parents, kids and grandparents!